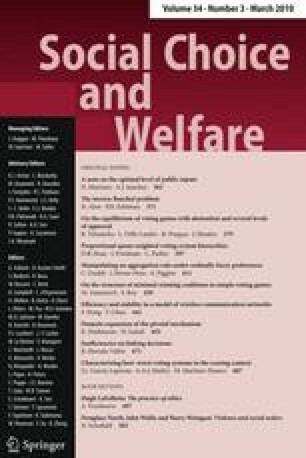 This paper analyses whether the first-best level of public inputs exceeds the second-best level. On the basis of a simple model, we argue that the level of productivity-enhancing public expenditures is always higher than the level of public inputs provided with distortionary taxation. Previous versions of this paper were presented at the 60th Congress of IIPF, the XII and XIII Encuentro de Economia Publica. We are very grateful to H. Konishi, Associate Editor of Social Choice and Welfare, for his insighful comments, which completely changed the approach taken. The usual disclaimer applies. Both authors acknowledge financial support from the Spanish Institute for Fiscal Studies and the Spanish Ministry of Science (projects 2003-04028 and 2006-04803).